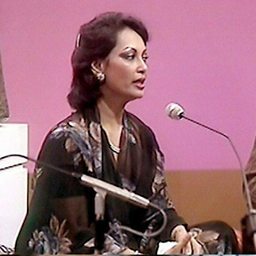 Chitra Singh (born Shome) is an Indian ghazal singer. 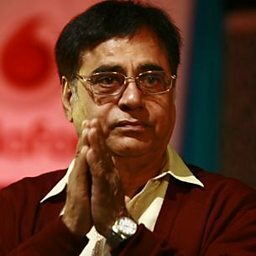 She with her husband Jagjit Singh pulled the ghazal genre out of the drawing room of the elite and brought it to the masses. 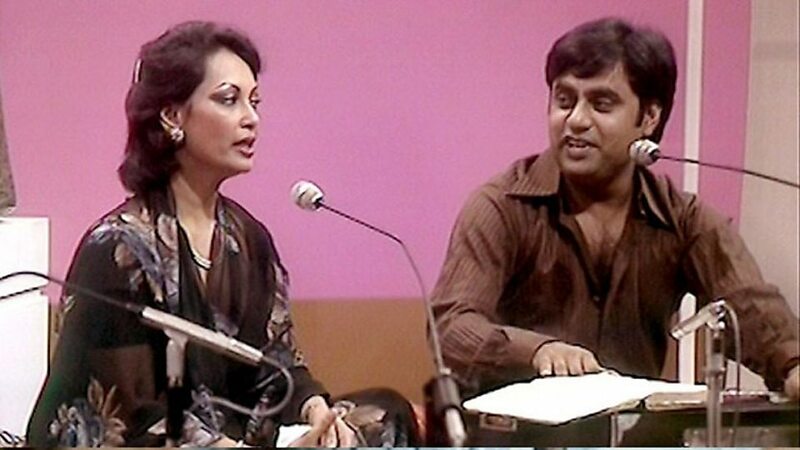 Respectfully known as the "king and queen of the Ghazal world," the husband and wife duo created some of the most successful Indian music of the 1970s and '80s.